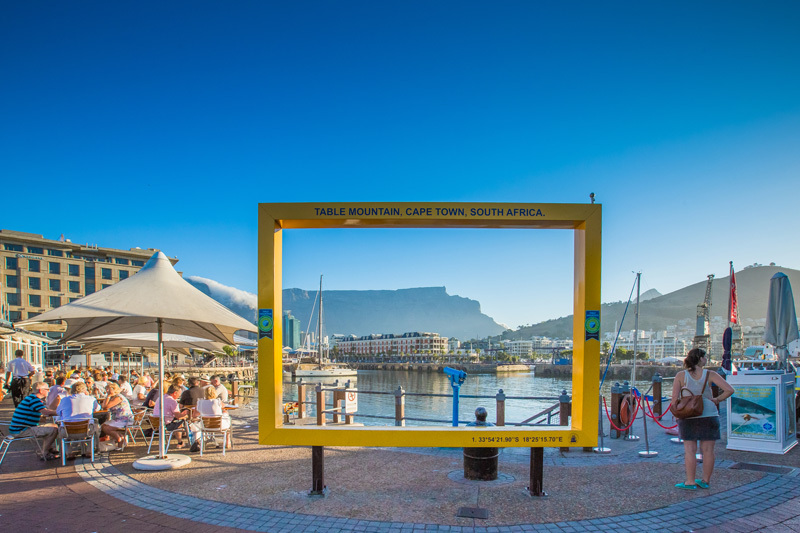 The Victoria and Alfred Waterfront in Cape Town has around 25 million visitors a year and is considered the most visited tourist attraction in South Africa. Whilst there, you can also take in the Watershed and Two Oceans Aquarium. Highlights include the views of Table Mountain, a working harbour, shopping, restaurants, and some of the oldest heritage sites (Chavonnes Battery Museum) that make up a self-guided historical walk. The rocky piece of land just off the shores of the V&A Waterfront that imprisoned Nelson Mandela for 18 years is today a World Heritage Site and museum. Over 8 million people have visited the island in the last 20 years. To visit, Stay in Cape Town. 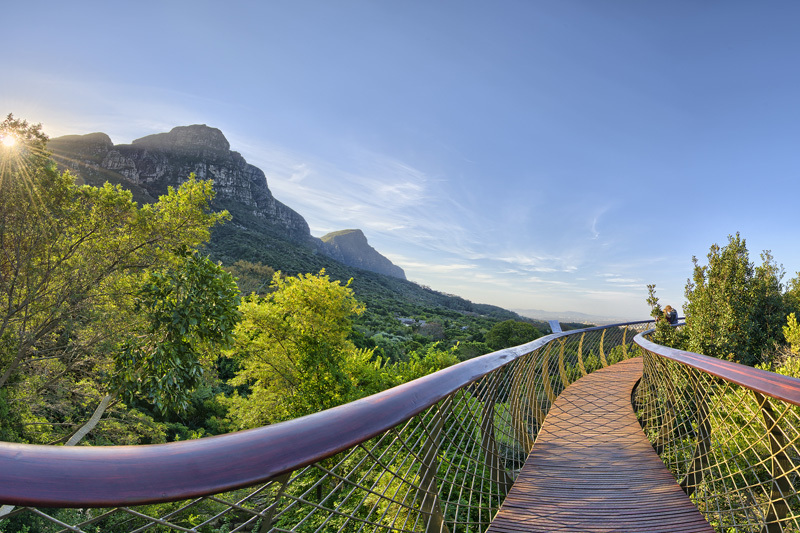 Since the national botanical garden erected its famous ‘Boomslang’ (tree snake) walkway, visits to Kirstenbosch have not only dramatically increased, but the arboretum, formerly one of the least visited parts of the garden, is probably its most visited as a result. Stay near Kirstenbosch in Newlands. 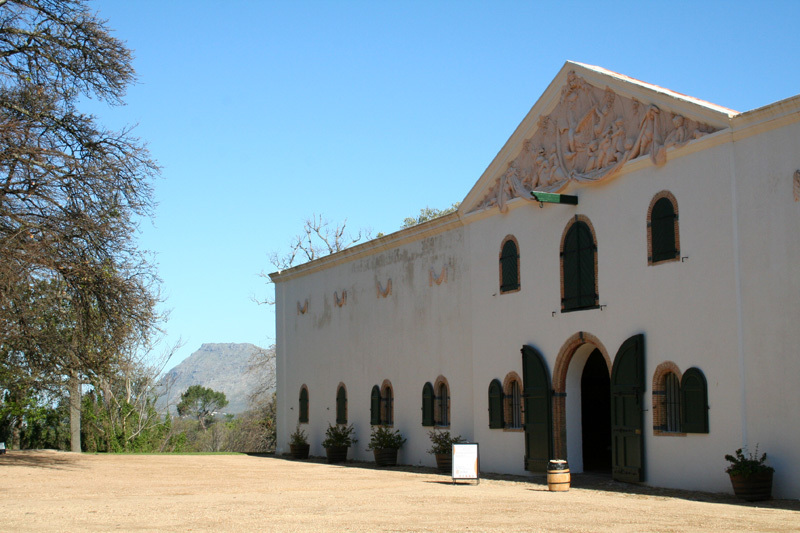 The country’s oldest wine estate not only has an historic manor house museum, but has recently designed a visitor route experience that includes entrance to the manor house, a tour of the Cloete cellar, and wine tasting. It’s no surprise, then, that visitor numbers are up. Book accommodation in Constantia to be close to Groot Constantia. 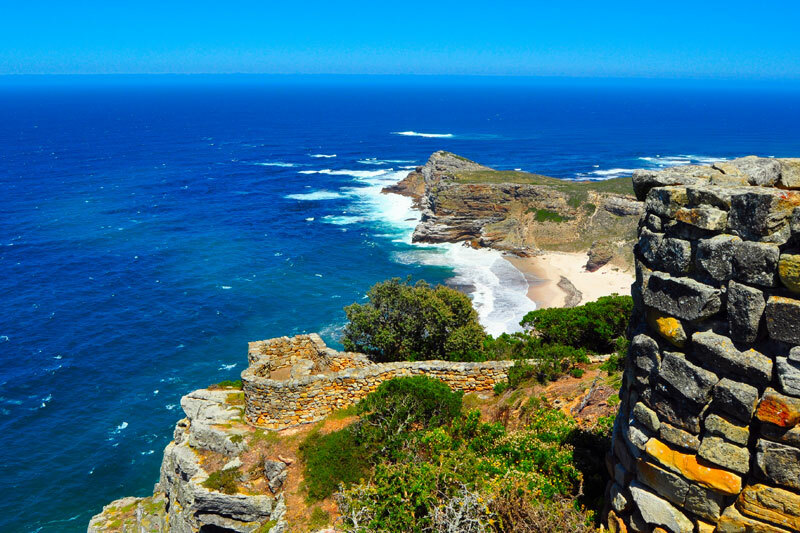 One of the most beautiful ‘edges of the world’, Cape Point’s soaring stone cliffs may not be the true southern tip of Africa (that honour belongs to Cape Agulhas) but a visit to the national park is hugely rewarding, and the views stupendous. 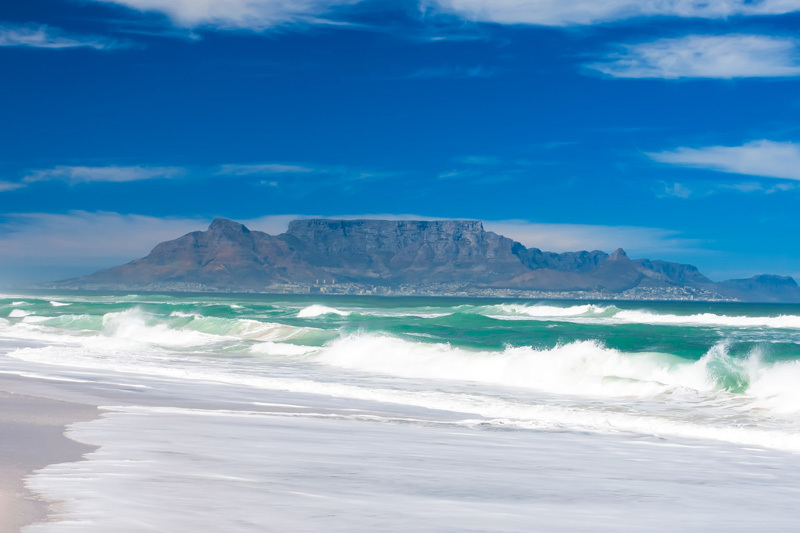 Cape Town’s flat mountain is the city’s icon. Bedecked in its famous tablecloth of cloud it connects in a sweeping curve to Devil’s Peak and Lion’s Head, joined loosely to a continuous line of mountain that leads all the way to Cape Point (you can hike from one end to the other on the Hoerikwaggo Trail). Everyone heads to the top, whether by cableway, or on foot. Book accommodation in Cape Town to be near Table Mountain. When it comes to sheer numbers of wild animals it’s difficult to top one of the world’s greatest national parks. Hugging the north eastern border with Mozambique, the bushveld park and its Lebombo Mountains are home to lion, cheetah, elephant, leopard, rhino, buffalo, hippo, zebra and giraffe, and countless other wildlife, Book well in advance to stay in the Kruger. 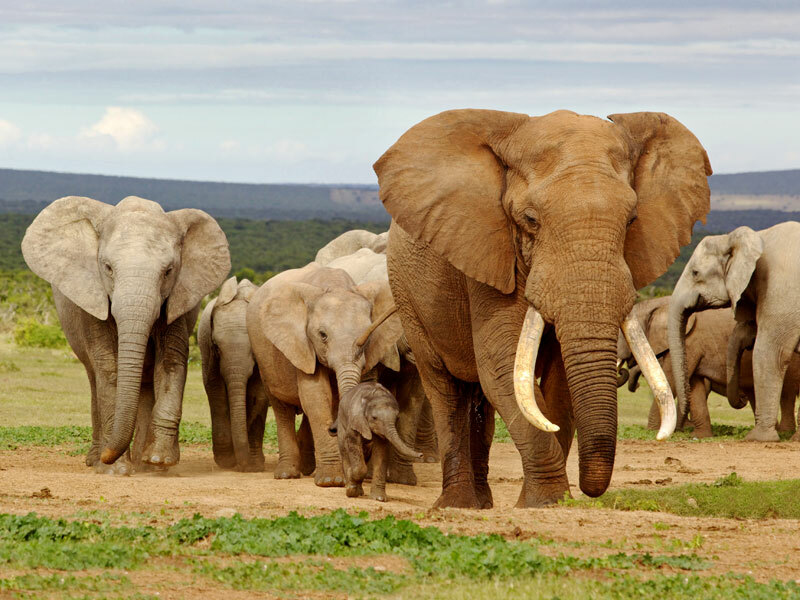 If it’s elephants you want to see, then Addo Elephant Park is your best bet, in the malaria-free Sundays River valley, not far from Port Elizabeth. 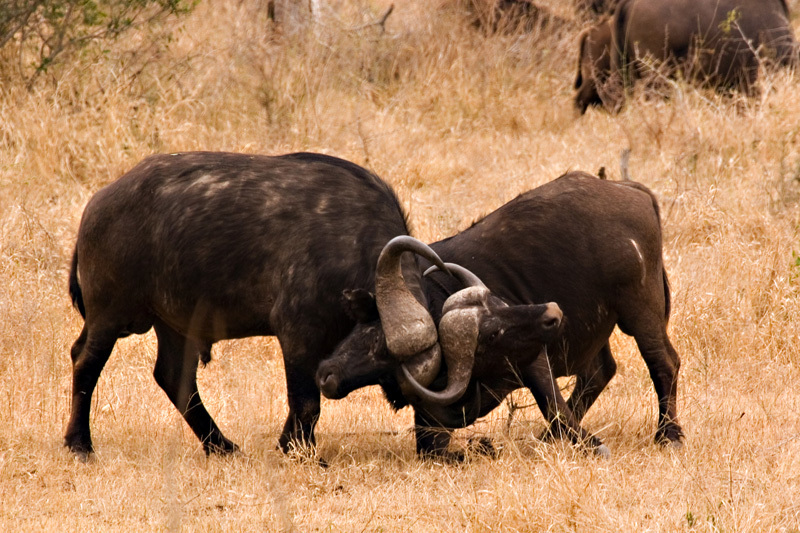 It’s also home to the Big 7 – elephant, rhino, lion, buffalo, leopard, southern right whale and great white shark. Convenient to the park – Book accommodation in Addo. 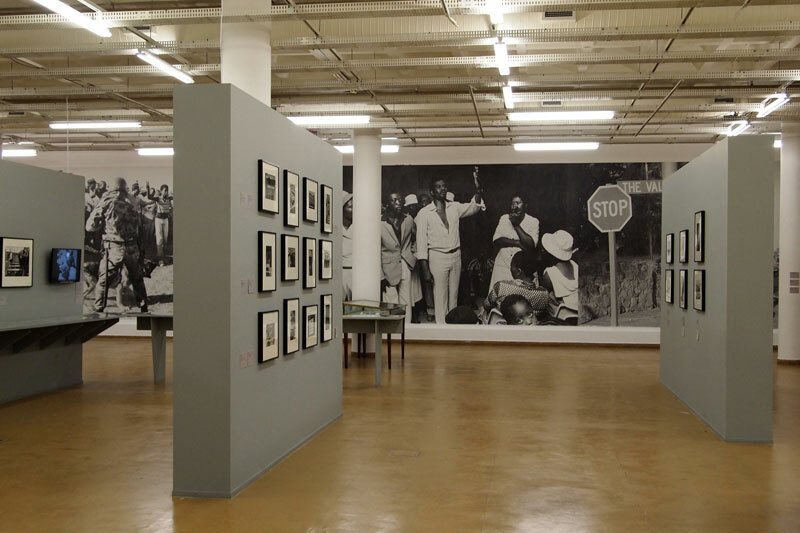 Follow the rise and subsequent fall of one of the most notable eras of oppression and racial segregation in history in a modern museum that makes use of film, test, audio and live accounts to bring apartheid and the subsequent struggle to life for all who visit. Book to stay in Johannesburg here. 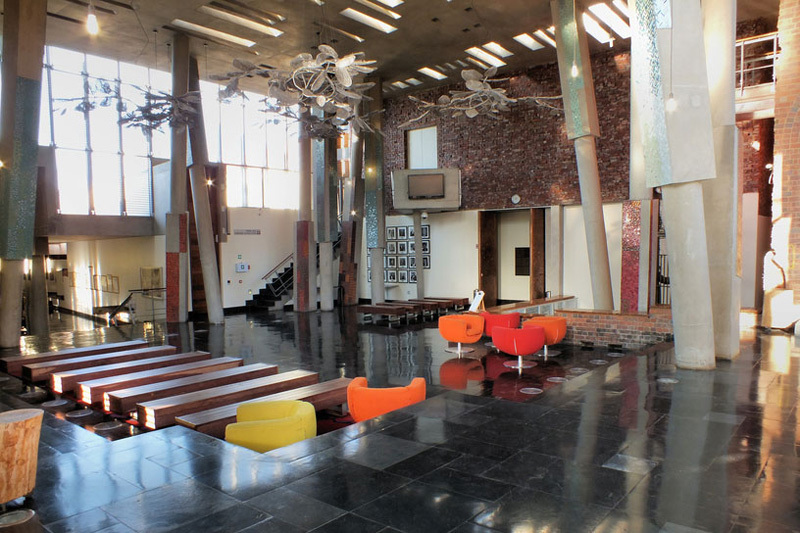 A must-visit of any trip to Johannesburg, Constitution Hill explores the freedom South Africa celebrates today by telling the tale of South Africa’s historical struggle. Today the Constitutional Court stands on the site of the Old Fort Prison. You can visit the court as part of your visit. The hop-on-hop off open-topped bus includes Constitution Hill as one of its stops. 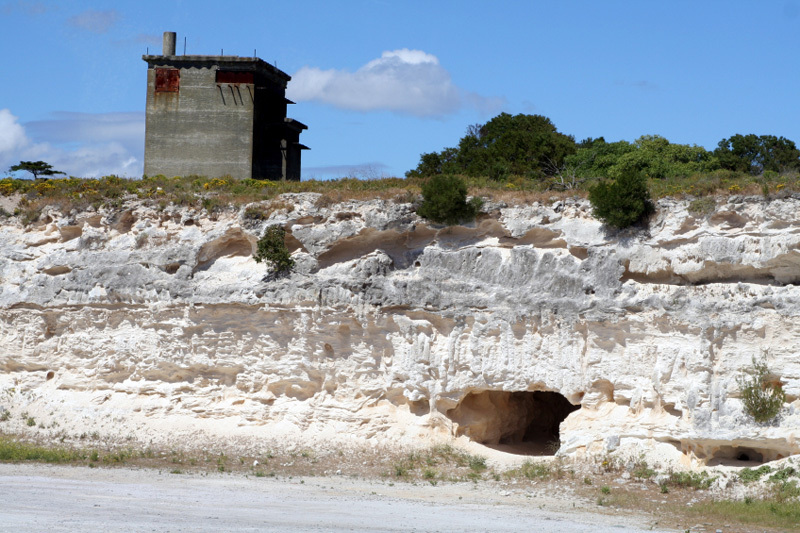 The fossilised remains of hominids, found in a strip of limestone caves not far from Johannesburg, represents one of the world’s richest fossil hominid bearing sites. The museum shows the history of mankind using videos, interactive displays and a boat ride. 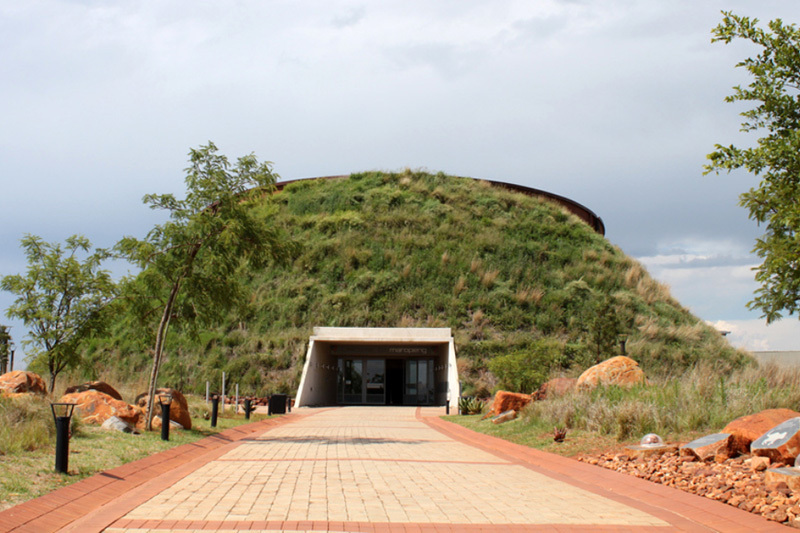 Stay near the Cradle of Humankind. 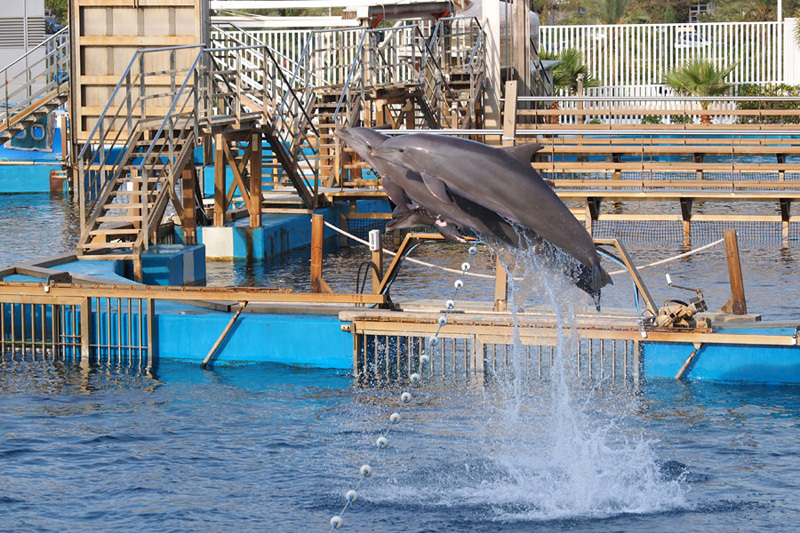 A waterworld theme park with the world’s fifth largest aquarium, dolphin shows, seals, penguins, snorkelling through reefs and grottos, scuba dives and a series of river rides and high speed chutes. Why would you miss out on the opportunity? To be nearby stay in Durban or book in Umhlanga. Bourkes Luck Potholes, God’s Window, the Hippo Trail, lower Blyde River tubing, and views out over the world’s third largest canyon, gives new meaning to the term ‘magnificence’. If you have time for nothing else, do the mountain viewpoint over the canyon and Three Rondavels. 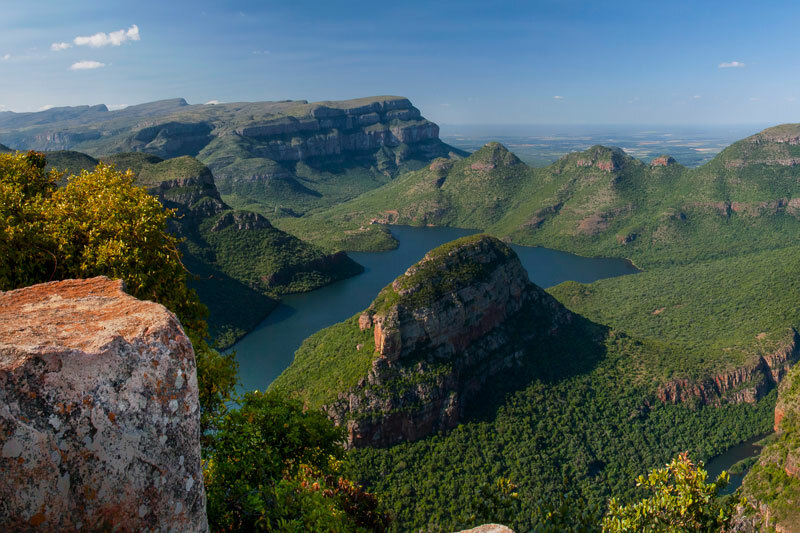 Click here to Stay near the Blyde River Canyon. 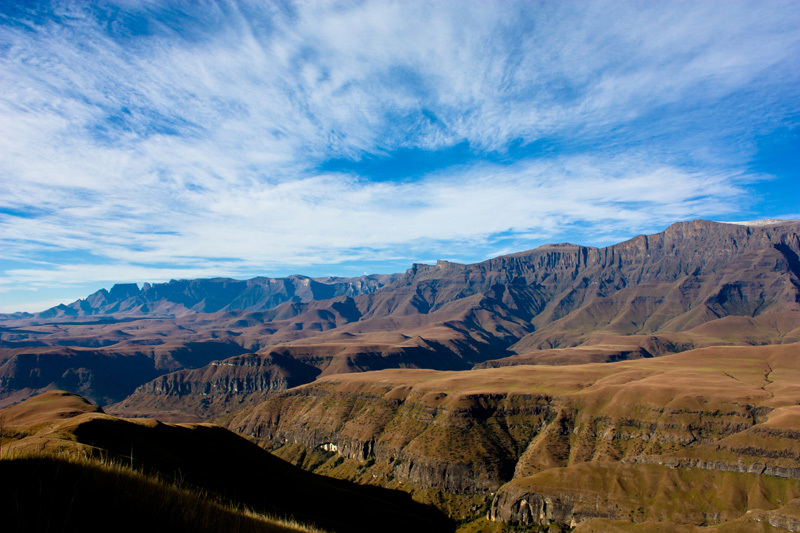 Table Mountain may be an icon, and its magnificence uncontested, but the jagged basalt buttresses and peaks of the mountains that form the boundary between the Kingdom of Lesotho and South Africa are an unrivaled World Heritage Site that attracts hikers and admirers of untamed beauty. 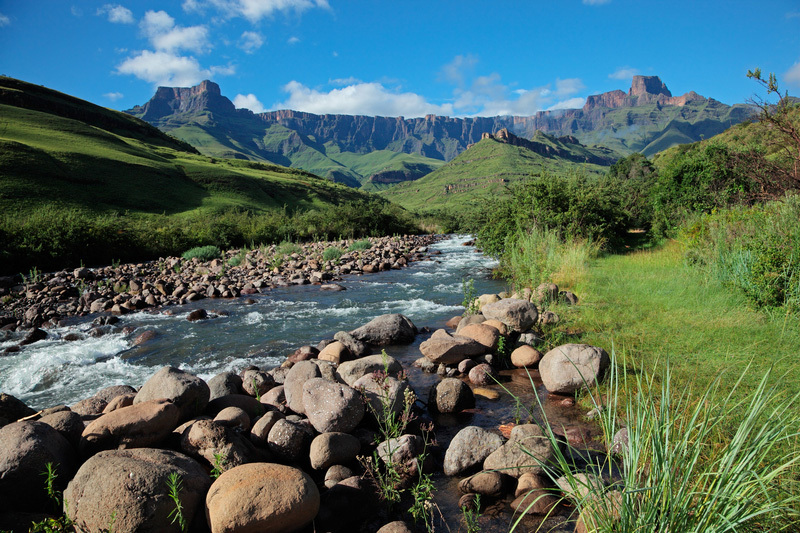 Stay in the Drakensberg – there is a wide choice!